Sir Harold Evans is Editor-at-Large for Reuters. As the editor of The Sunday Times of London (1967-1981) and editor of The Times (1981-2), Evans led many investigations, including the expose of Kim Philby, and the thalidomide scandal, the world’s biggest drug disaster. He won justice for the Thalidomide children, followed by a landmark victory in the European Court of Human Rights which ruled that the British government’s suppression of investigative reporting violated Article 10 of the Human Rights convention, requiring the government to reform the law. 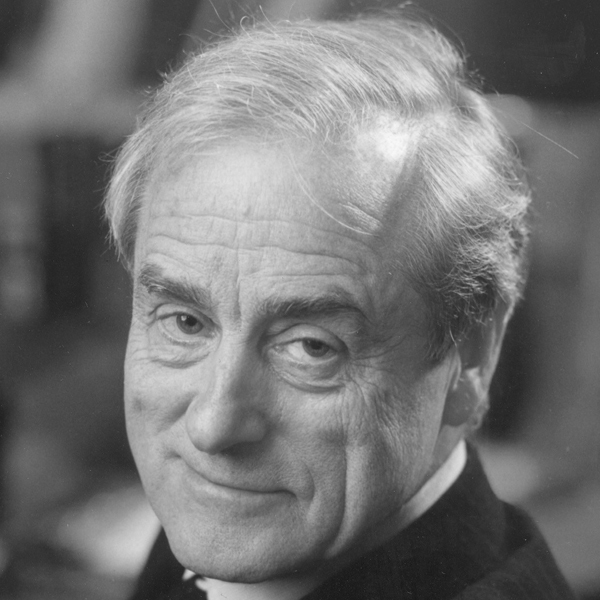 Evans was awarded a knighthood in the Queen’s 2004 New Year’s Honors list for services to journalism. He has written two critically acclaimed histories of America, The American Century and They Made America: From the Steam Engine to the Search Engine. His new book on the uses and abuses of the English language is called Do I Make Myself Clear? Why Writing Well Matters.